The human resources department oversees a number of functions within an organisation, including hiring, training, monitoring certain policies and even handling disputes. In addition, the human resources department must keep company employees updated on certain laws, such as safety and discrimination. Therefore, it is essential that all human resource managers and employees get the appropriate training. We have put together a list of questions you should ask before you decide on choosing HR management courses. What course materials are provided? Ask about what handouts are provided before selecting the course. Many providers still give out unwieldy manuals that reproduce the course but are difficult to find information in. You should look to get course materials, such as well written Quick Reference Guides that will act as useful aide memoirs after the course, not just expensive shelfware. Check that your trainer has some relevant HR qualification. Even with the best course material, an unqualified trainer may not have the skill or experience to ensure the knowledge you need is transferred to you. Looking closely at the assessment schedule for your HR courses can tell you a lot about the quality of the course and the standards of the qualification you’ll be earning. Whether your learning is going to be measured in exams or practical assessments, you need to know so that you’ll be able to plan, prepare for, commit to and cope with these. These aspects are important to check before you sign up and the provider should be happy to answer these questions. Always ask what steps the training provider will take if you are not happy with the training provided. Confused about HR courses? 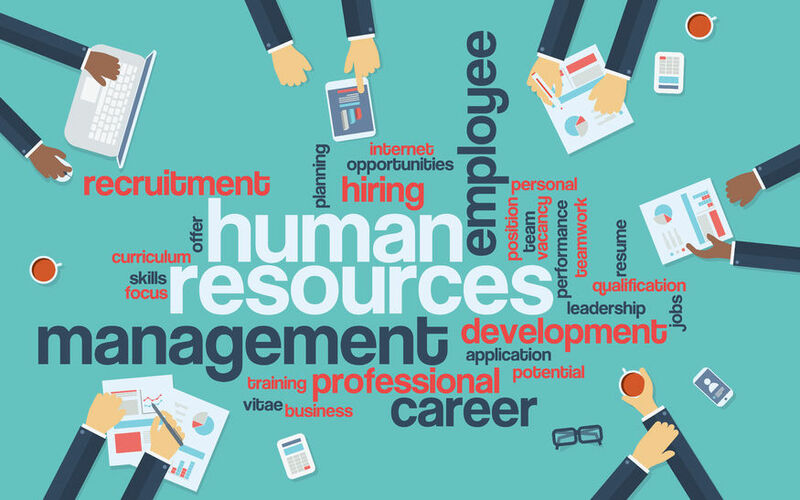 Contact us for more information on our human resources courses.